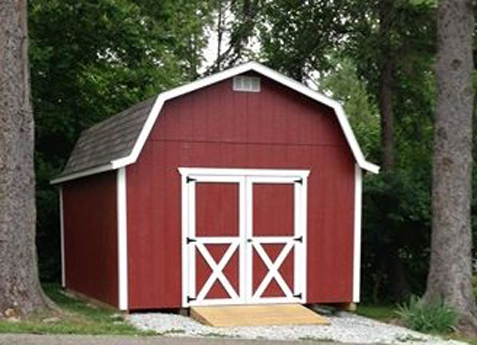 Miller's Barns is an Amish barn company located in Millersburg, Ohio. 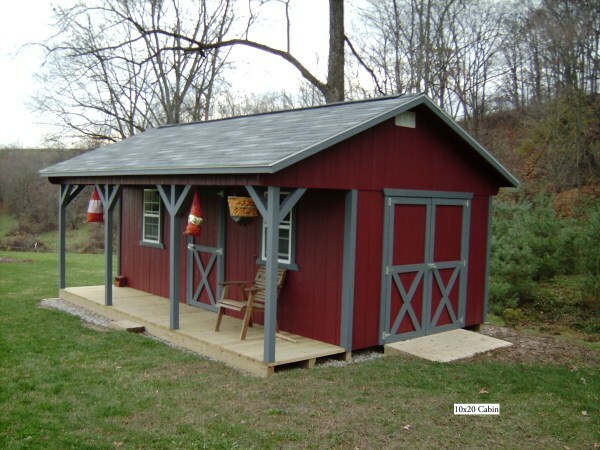 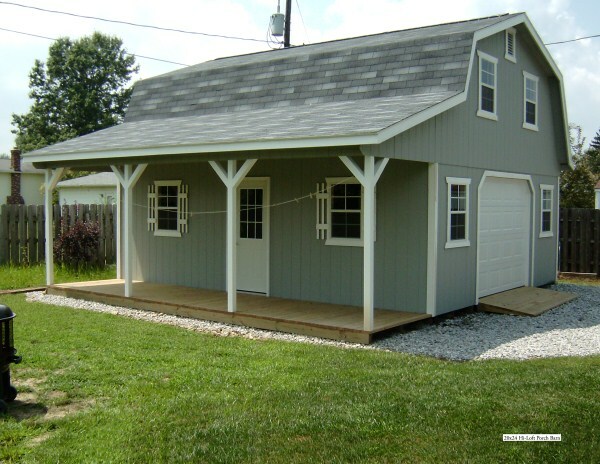 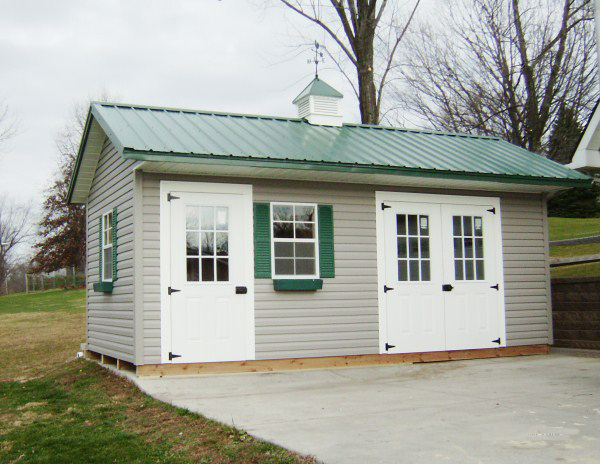 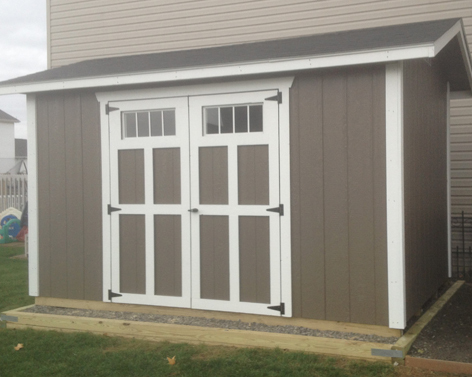 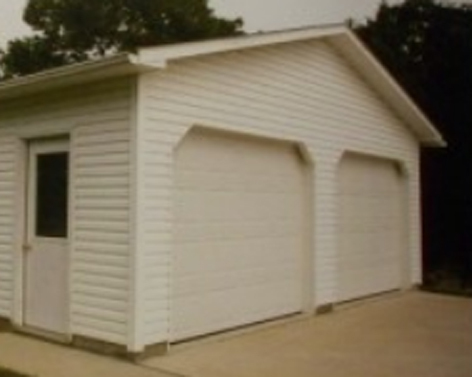 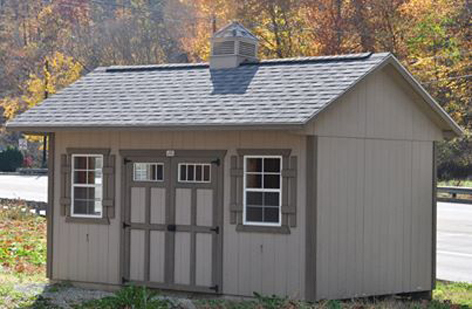 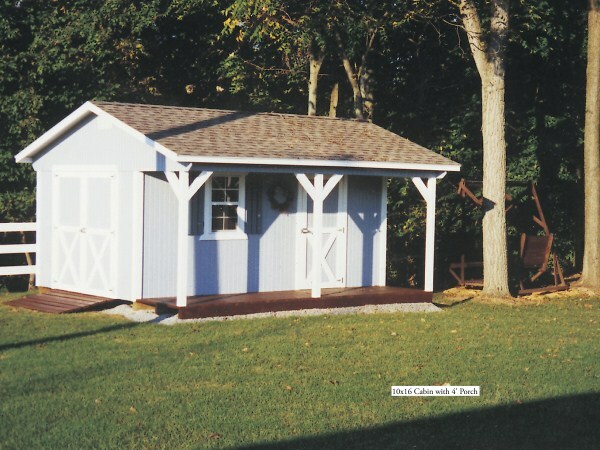 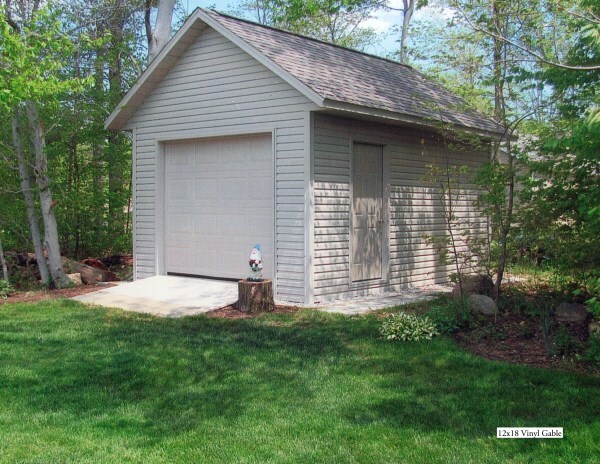 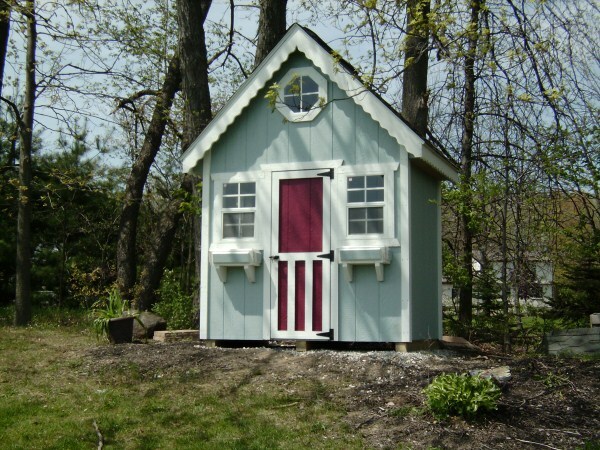 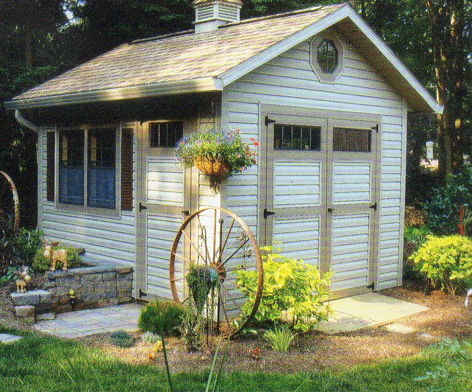 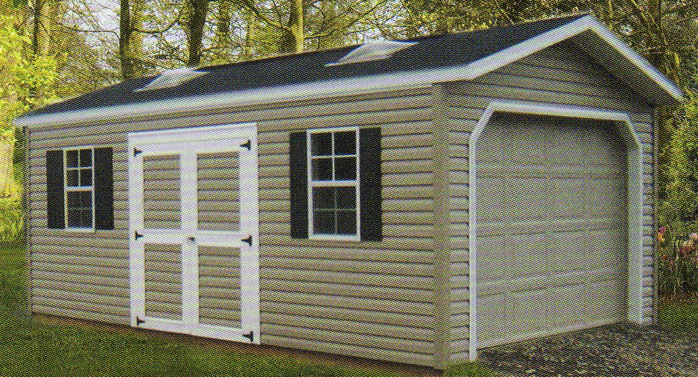 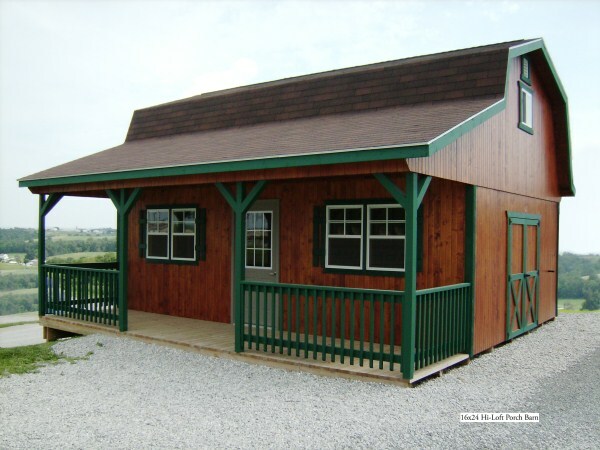 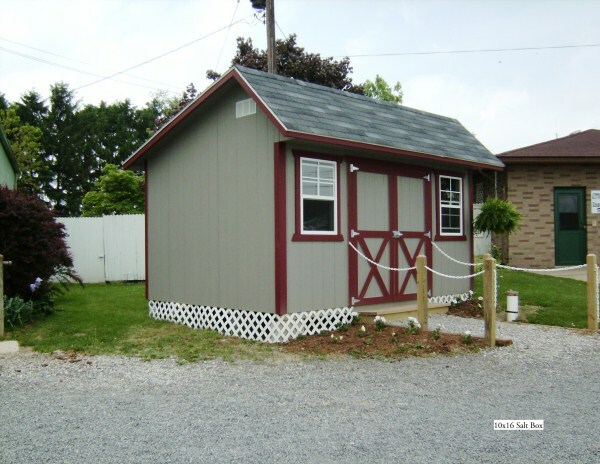 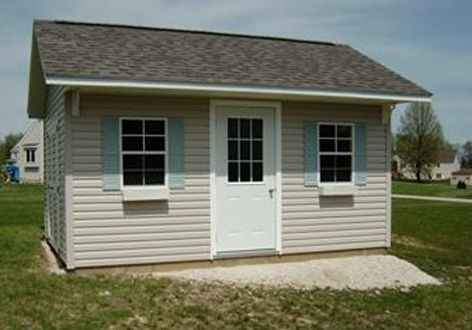 We sell professional, quality, and yet inexpensive barns/sheds, playhouses, and garages, throughout all of Ohio and parts of Pennsylvania and West Virginia. 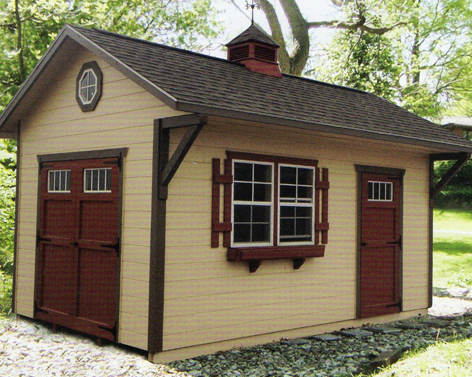 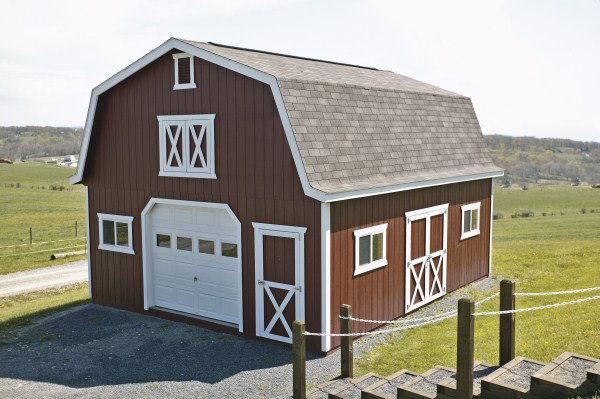 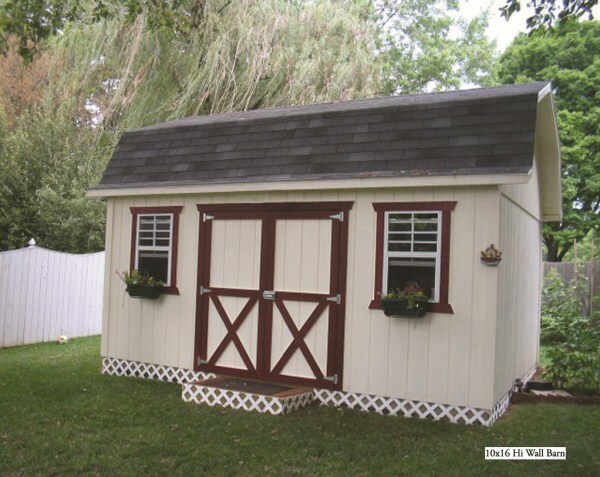 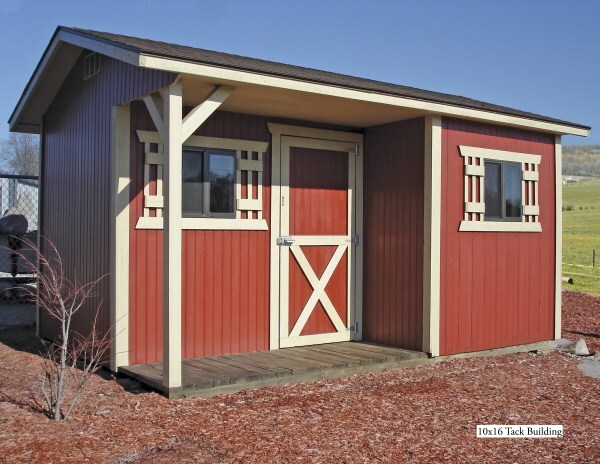 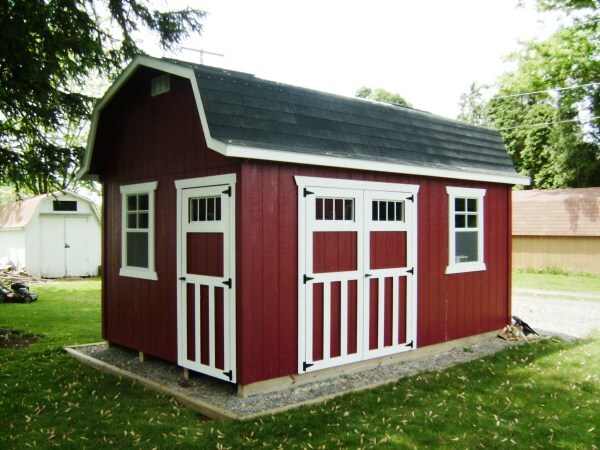 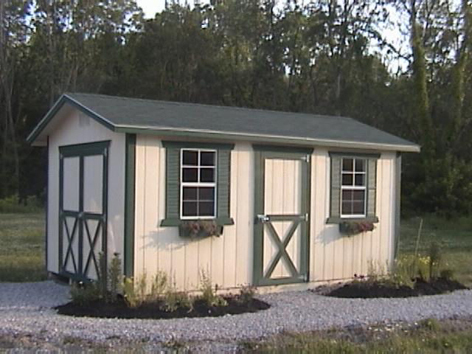 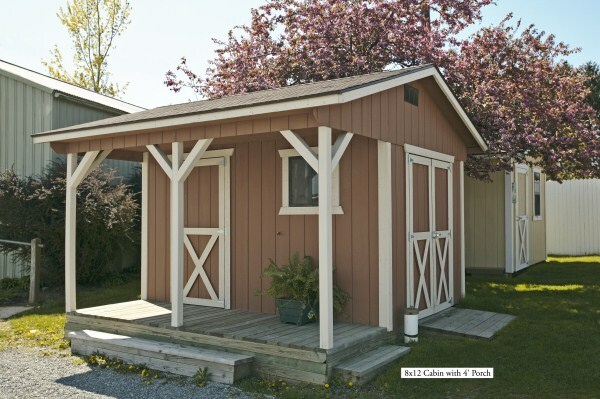 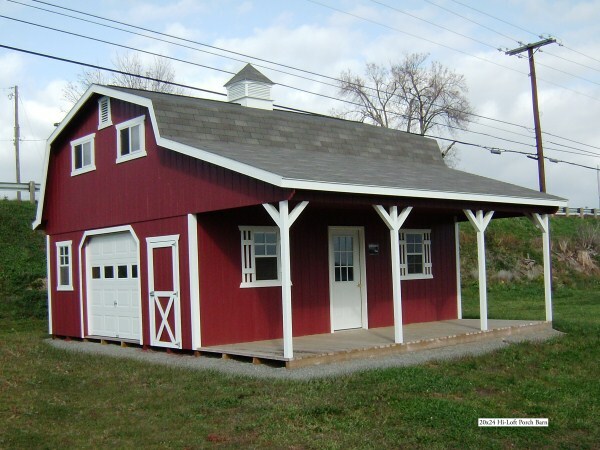 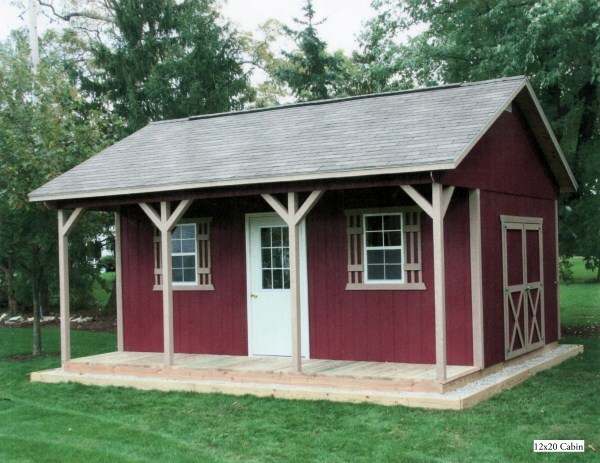 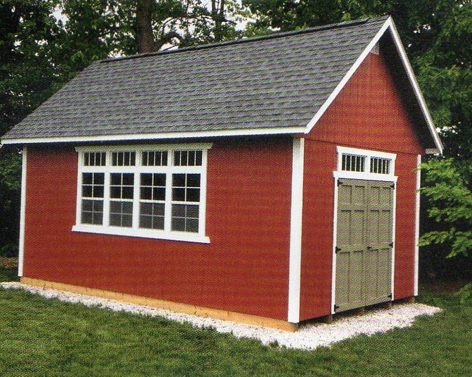 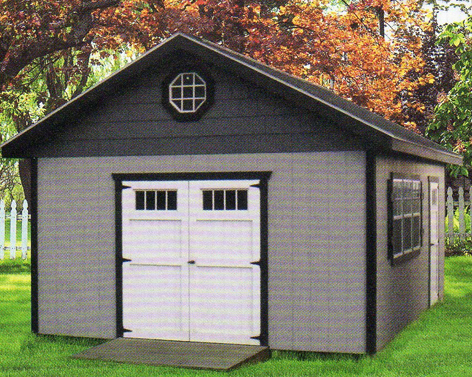 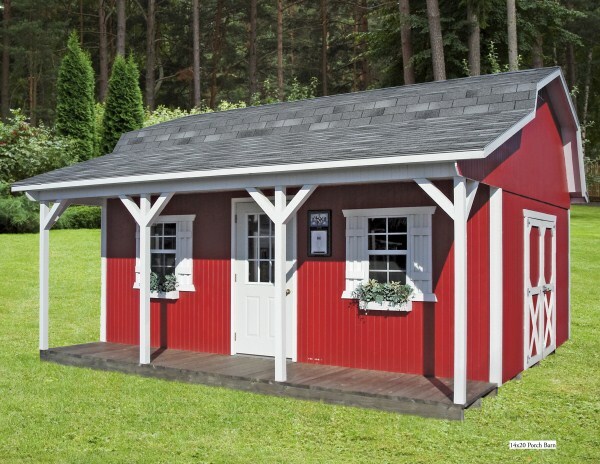 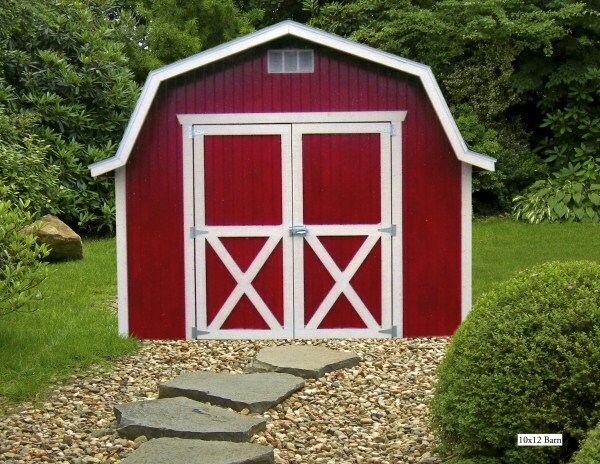 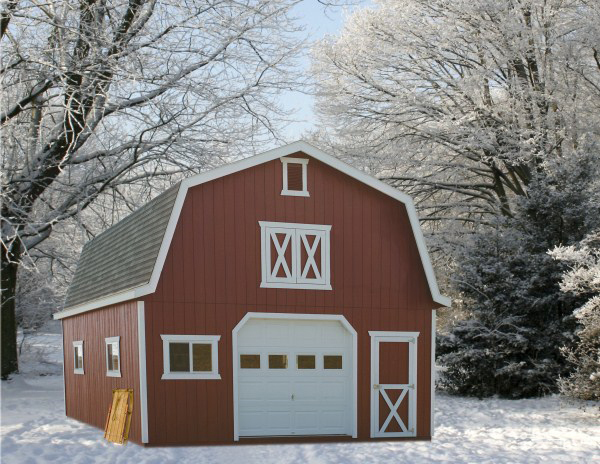 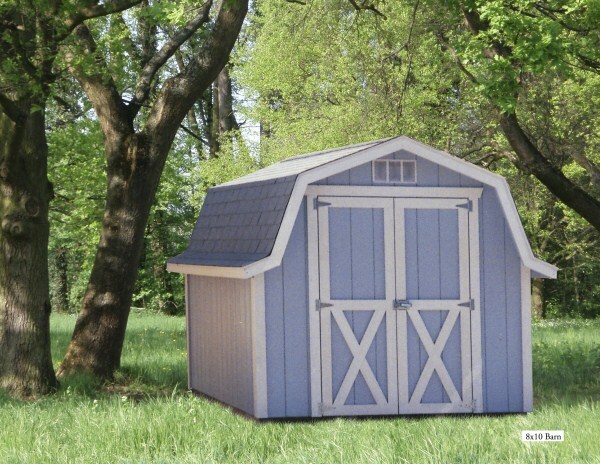 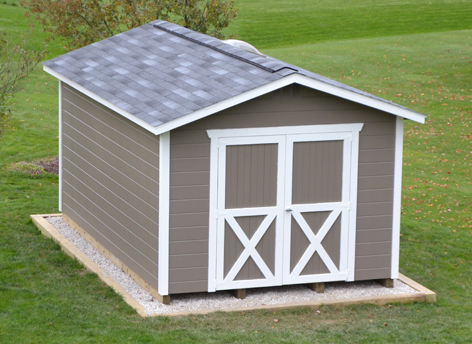 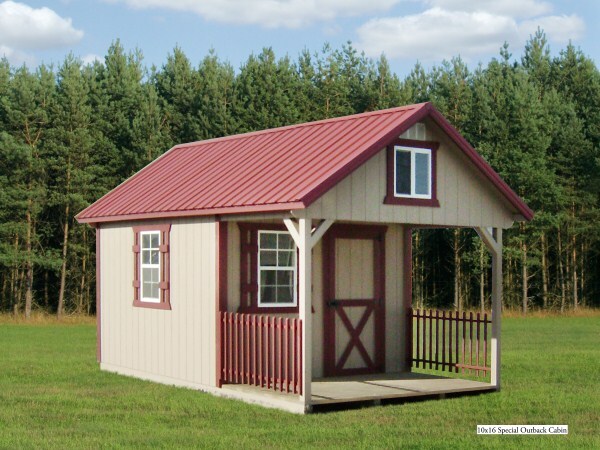 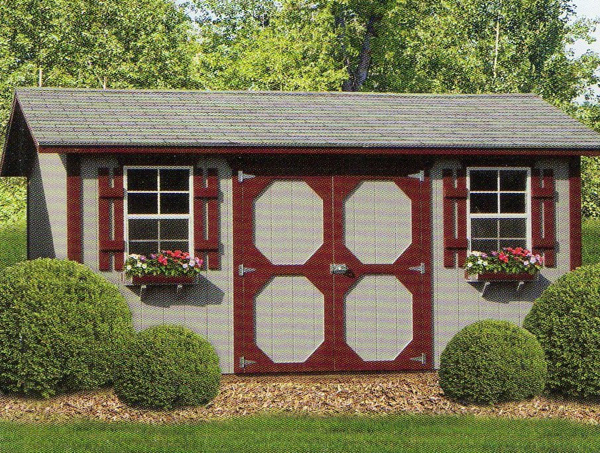 We Sell a very wide range of different styles of beautiful storage barns. 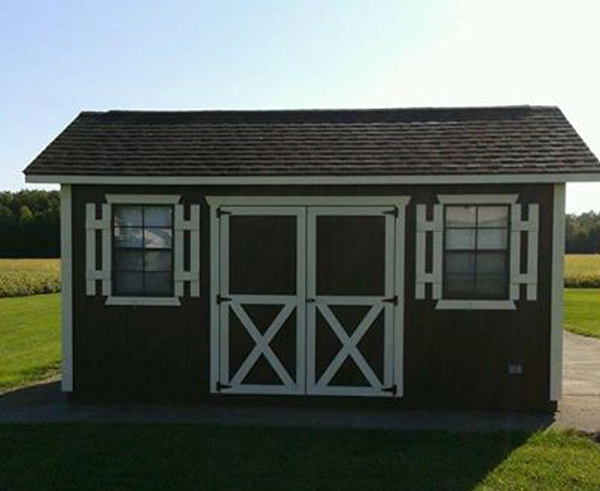 Check out all of our different styles and their prices by clicking styles above. 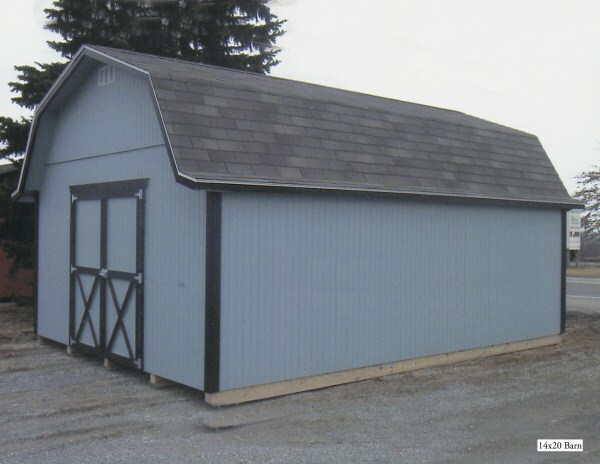 Our sizes range from 8x8 ft. All the way to 24x40 ft.
You have the choice of many different options to add to your custom barn. 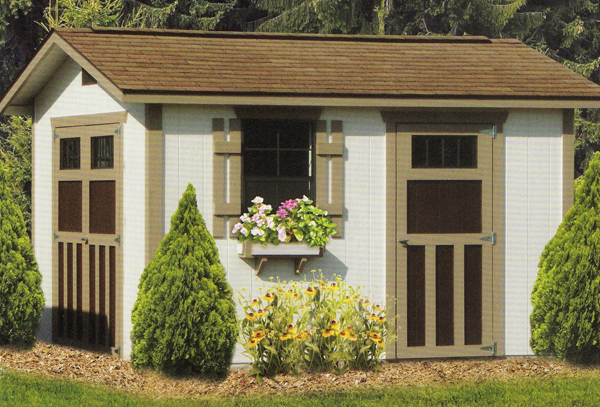 Some of these options include flower boxes, ramps, roll-up doors, vinyl siding, and more!  For a complete list, see the About us section of this site. 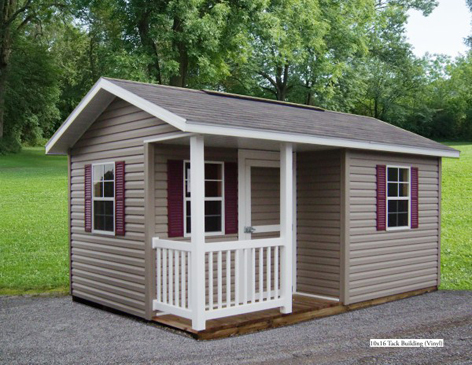 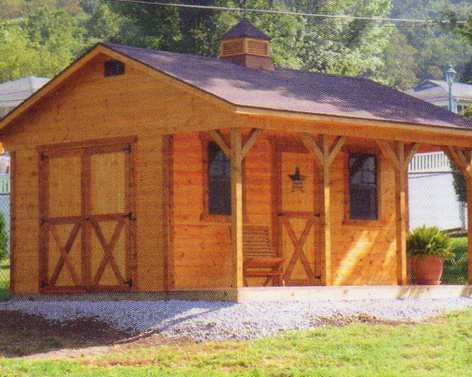 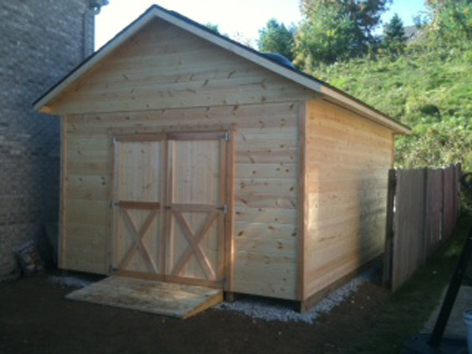 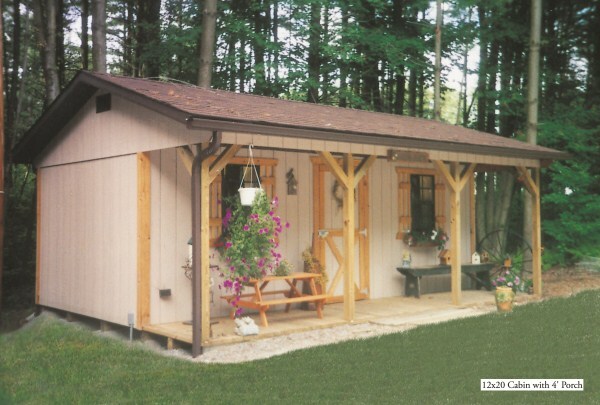 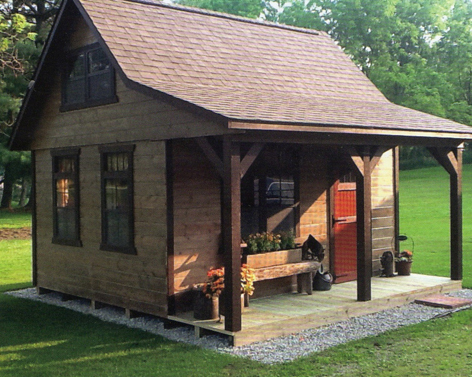 Our outdoor wooden buildings are custom built and installed unlike structures at Home Depot and Lowes. 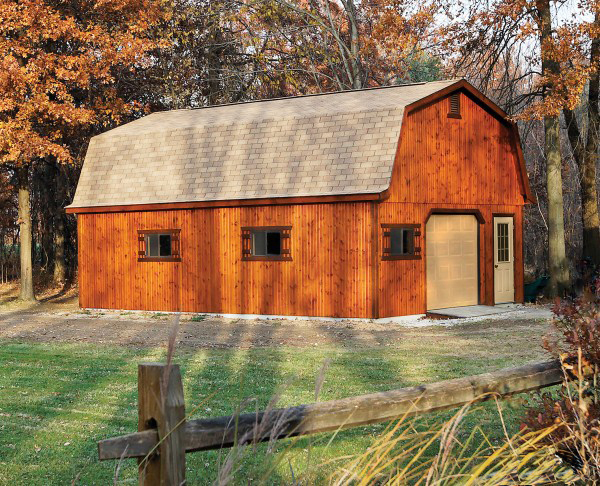 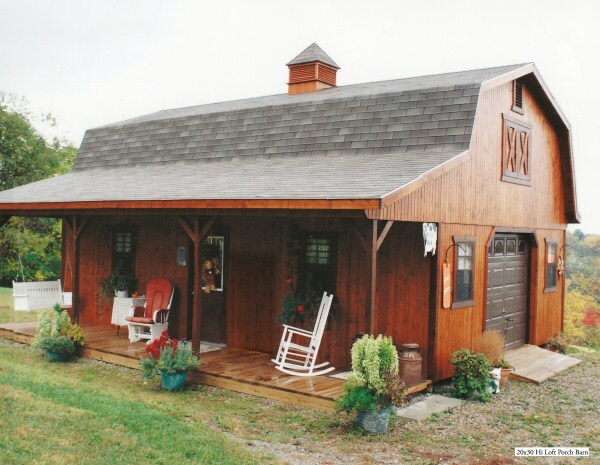 At Miller's Barns, there is a barn for you!